Does anyone remember the iconic perfume adverts of the 80s?. In those days a new launch was a BIG DEAL and somehow the imagery, visuals and the smell would creep into our collective memories and stay there even if you never even bought it. 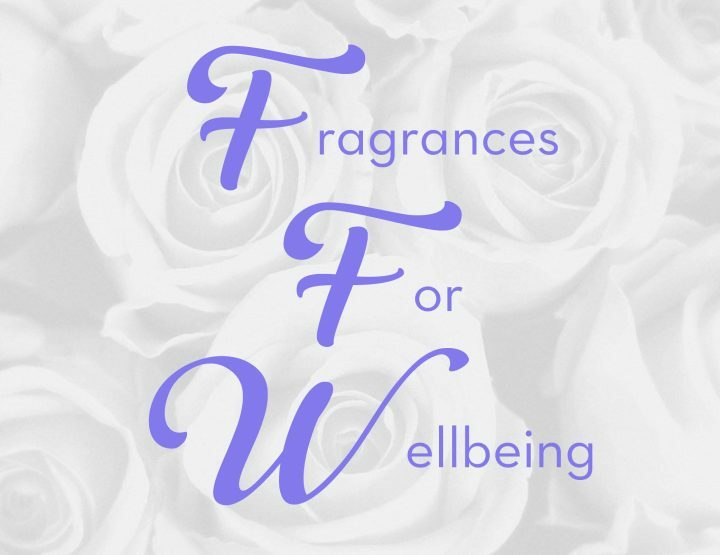 Many people write about perfume or fragrance as it is now called, and describe the ingredients or “notes” in great detail so you can decide if you think it is for you without even smelling it. However, a perfume, Eau de parfum, Eau de cologne or Eau de toilette is hard to reduce to a few lines of writing. Even a cheap bottle can evoke many wonderful emotions and sensation, different for you and for me. Yes, there are literally hundreds of perfumes launched each year but not all of them are memorable. 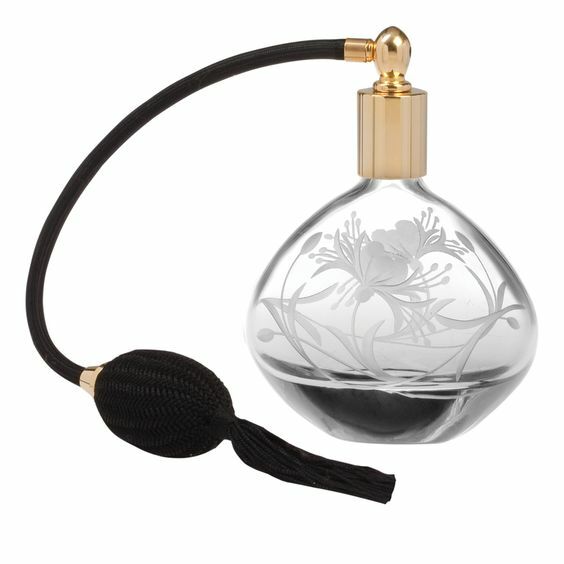 What makes certain scents stand out? Who has been able to bottle the magic and mystery of this ancient profession and drive us wild with just a whiff? We’re going to delve into the world of luxury perfume, to unravel who is really making a difference and who isn’t. Who loves Dior? Amazingly enough, most of the brands that we associate with fragrance, come from the world of Fashion and Haute Couture. Christian Dior was an inspirational designer who changed the way women dressed in the West with his New Look in 1947. The perfumes came later but now are amongst some of the most sought-after and well crafted around. Miss Dior – the original, J’Adore, Dior Addict and Dior Homme are just a few blockbusters in the range. And who can forget Eau Sauvage and now the modern incarnation – Sauvage? 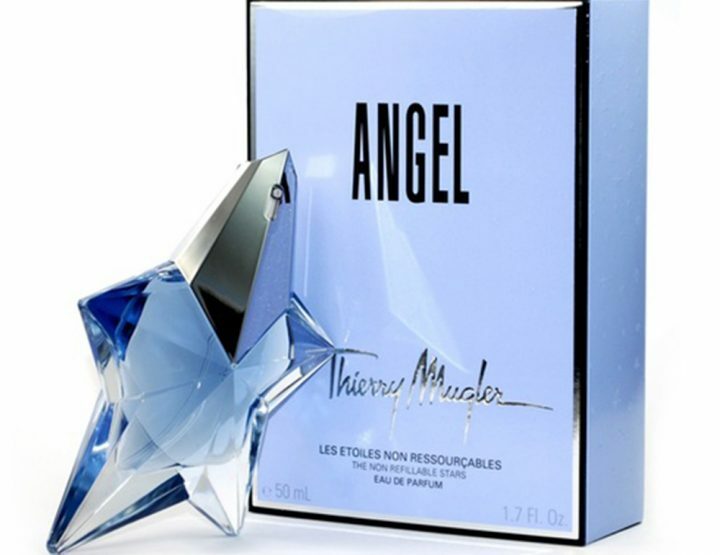 This is one brand that still sticks to the traditional way of launching – big budget stars and dramatic campaigns combined with exquisite fragrances and eye-watering prices. J’ Adore in particular, is a fragrance which has the holy trinity of gorgeous packaging, the stunning Charlize Theron as the star and a delicate white floral scent that seems to be popular all across the world. It was launched in 1999 and still tops the bestseller lists in many countries. What’s the secret to its appeal? It’s a mystery, but perhaps the blend of lush Turkish rose, heady Ylang Ylang and hypnotising jasmine entwined with bergamot, mandarin, warm amber and gentle woods combine to create a golden aura, full of light. It is distinctive aroma whilst seeming familiar at the same time. Magical and yet approachable. Timeless and modern. That is what makes a difference between a nice scent and a winning perfume. And that is the alchemy of perfumery. For many, Dior radiates pure class and is an aspirational brand with sophisticated but wearable fragrances. Dior also created limited editions, luxury skincare and gorgeous makeup, however, the artistry that goes into their fragrance creation is legendary in the industry. Which other perfume brands should we explore? Feature by @triedtestedloved who you can find on Instagram!